What a beautiful venue and location. 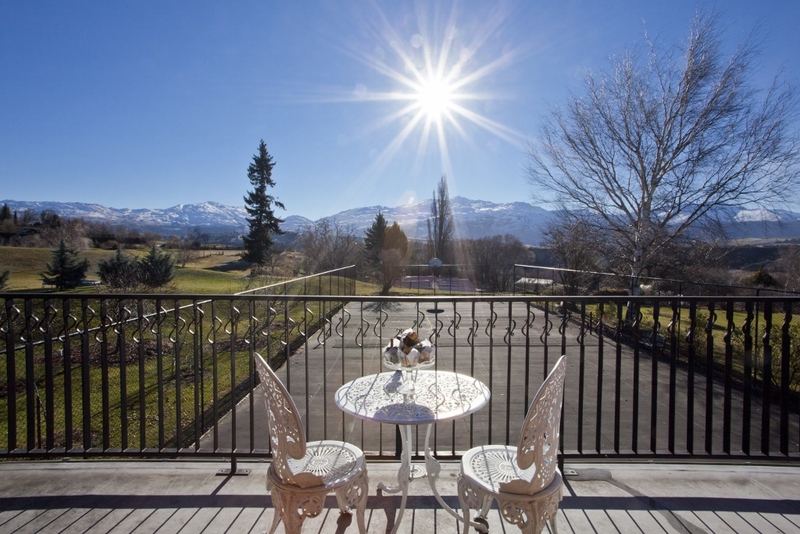 Look out on the hill and you can see Coronet Peak all lit up at night for night skiing. 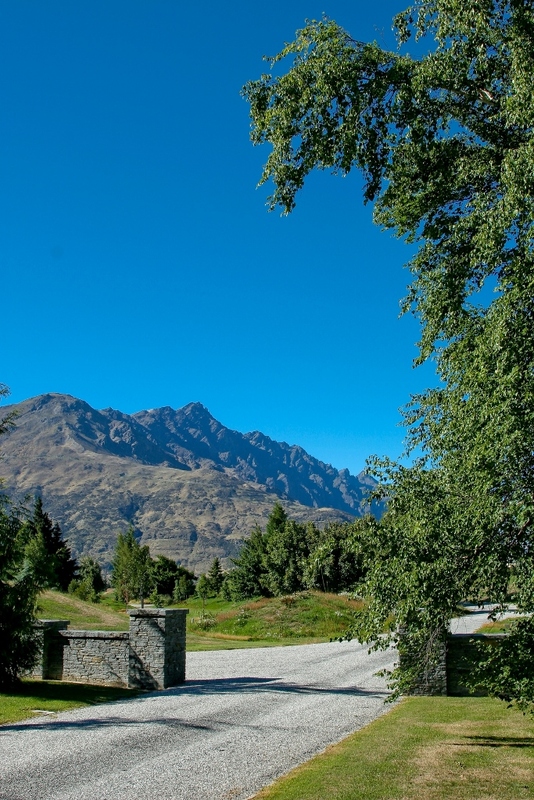 By day the views are spectacular and there is so much to do, bikes, tennis, walks, Arrowtown, skiing, or just stay in your spacious cozy apartment! The bath was divine and all the little details and touches made our stay so great….. Stayed here for 8 nights. Out of the city a little bit but if that’s what your looking for its perfect. 8 minutes to the bus stop at Quayle Rise. 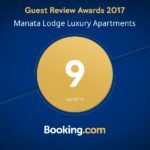 The owners Wayne and Ethyl make it a welcomed stay and can help with anything. They have free mountain bikes to use if feeling up for a ride. Perfect for couples getaway or a family of you get the conjoining rooms.